InstantOffrs.com Need To Sell Your House Fast? We Buy Houses! InstantOffrs.com‘s knowledge of Real Estate locally comes from their longevity in this field. They gave me confident in getting the job done within a limited time which was accomplished through his reliable sources. From the time we met with InstantOffrs.com, it was professional and very reassurring in their manner, when selling a house in this market, it was very stress producing, and yet he assisted us well along the process. Answered any question we had, was very responsive when we contacted them. Why Won’t My House Sell In Mahopac? I Inherited a House, What To Do? – Should I rent or sell in Mahopac? 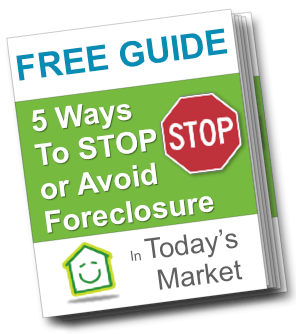 Foreclosure notice of default in NY– what is it? Help, I’m behind in my mortgage payments in Mahopac!